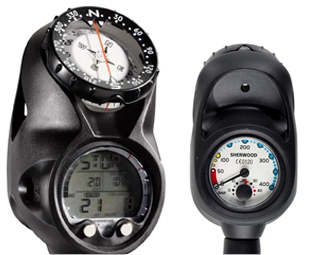 Have a question about the Sherwood Profile Nitrox Dive Computer Compass and Gauge? Whether you're 60' down or 260' down, you want exceptional reliability. You also want a computer that's easy to read and makes sense. ProFile satisfies both requirements. ProFile has one of the most intuitive displays available today. Color indicating bands and a logical layout of readouts provide information at a glance. 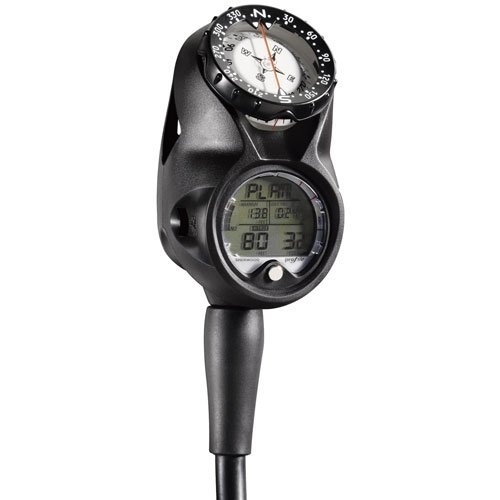 - ProFile's time-tested algorithm reliably calculates, updates and displays no decompression limits throughout your dive and if you get into a decompression situation it will give information for stops as deep as 60 feet.